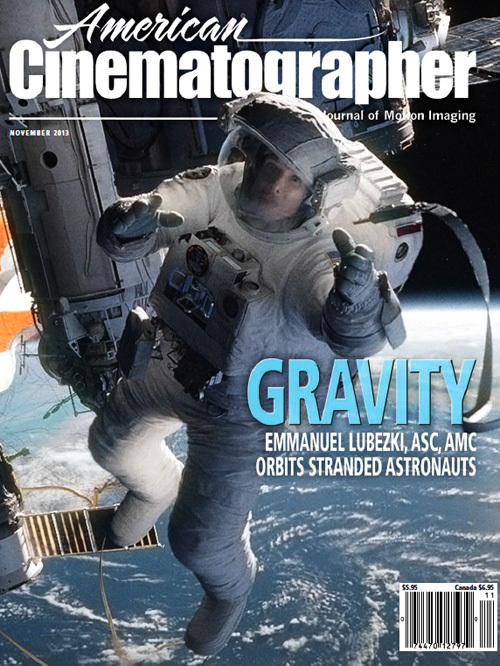 You can read the in-depth cover story that I wrote about Gravity for the American Cinematographer online here. Emmanuel Lubezki’s work on this film is a paradigm of the expanded role of the cinematographer in films with high virtual content. We are entering an era that includes virtual cinematography in the DP’s job.